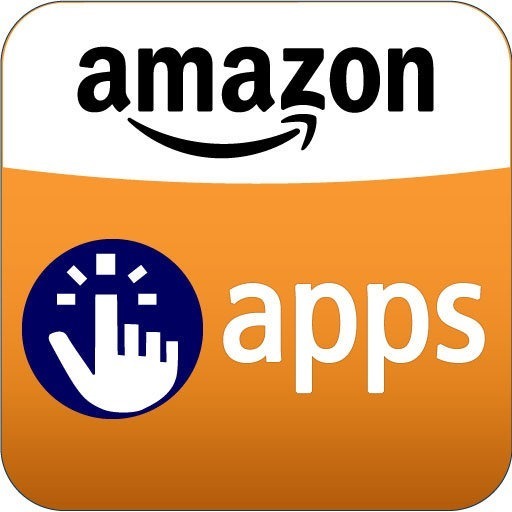 While Apple was eventually forced into settling for $32.5 million in customer reimbursements during a similar investigation launched by the FTC last year, it seems Amazon isn't interested in paying out for unauthorized purchases on its own Appstore, and the FTC isn't taking it lying down. Today, the de facto consumer protection agency in the US filed a federal lawsuit against Amazon under the wide-reaching FTC Act's section 45, which prohibits "unfair or deceptive acts or practices in or affecting commerce." Yes, that is a law.